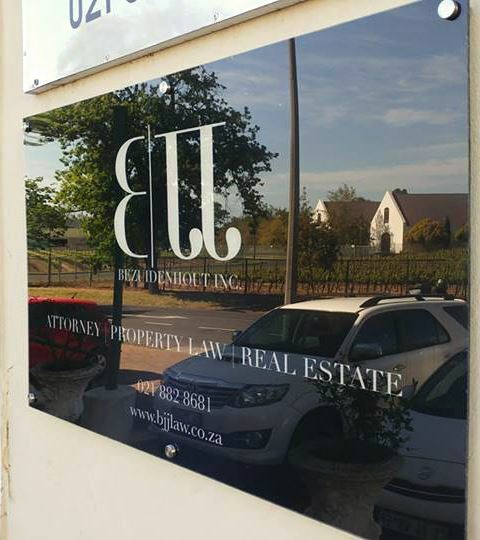 BJJ Bezuidenhout Inc. Stellenbosch is a boutique Law firm specialising in all aspects of Property Law, Insolvency, Liquidations, Deceased Estates,Business Rescue. We also do admisinistration of Deceased Estates. Drafting of Property Sale Agreements.